Elite 100 optics manufacturers share the goal of producing the best precision optics anywhere in the world. Elite100 members employ deterministic manufacturing methods and meet increasingly difficult tolerances and levels of precision. Elite 100 members manufacture high-precision optics with difficult geometries, in new and challenging materials. When you work with an Elite100 member, you can buy your optics with confidence. The Elite 100 – where precision optics manufacturers and buyers CONNECT. 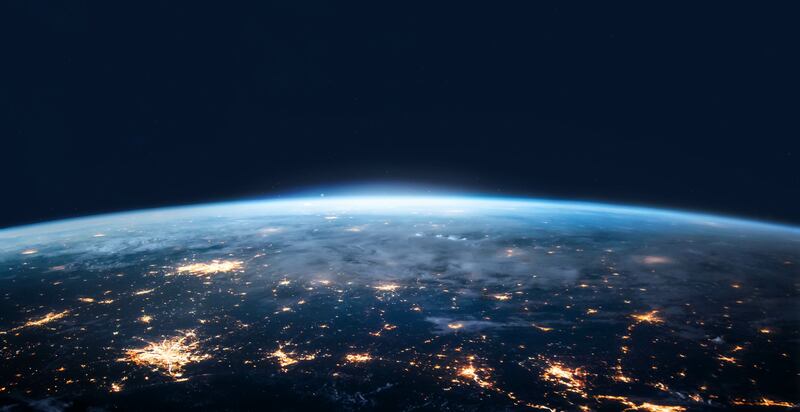 Optics manufacturers are producing optics with higher levels of precision, difficult geometries and in new, challenging materials, with shorter lead-times than ever before. Elite 100 members delight their customers by consistently meeting specifications and delivering parts as scheduled. Elite100 members employ deterministic manufacturing and metrology tools in order to meet increasingly difficult tolerances and higher precision levels. When you work with a member of the Elite100, you can buy your optics with confidence. Find suppliers that meet your manufacturing criteria with reliability and confidence. Identify precision optical manufacturing resources today. When you work with a member of the Elite100, you know they will deliver on-spec, on-time and on-budget… every time. 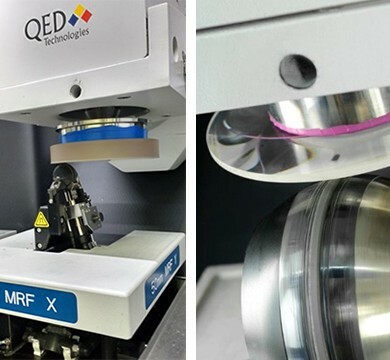 MRF® technology offers the speed and flexibility to manage small batches, short lead times and complex geometries, with reliability, consistency and determinism. Specifications are tighter, lead-times are shorter, and quality expectations are higher. Manufacturers must have the equipment and processes in place to meet these requirements. SSI metrology drives higher manufacturing standards. 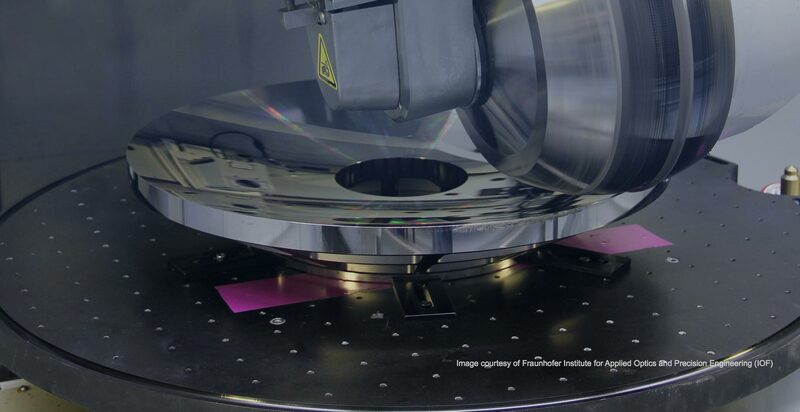 SSI technology is a powerful and flexible metrology process adopted by optics manufacturers worldwide. 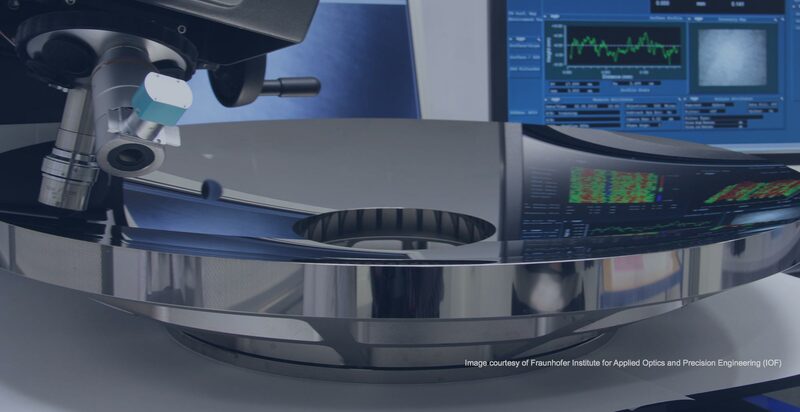 Using SSI technology improves the accuracy, resolution, reproducibility and reliability of your measurements, and in turn, improves manufacturing productivity, efficiency and yield. Intuitive and easy-to-use, SSI technology systems fit seamlessly in your shop and can be used as both in-process metrology tools and final quality control measurement systems.